Trimming your budget doesn’t mean sacrificing the quality of your trip. In fact, the less you spend, the less insulated you are from the local culture. Staying in a thatched Irish farmhouse, perusing old masters in Rome, or snacking your way through Spanish specialties for $2 a dish aren’t just the tricks of the frugal traveler: they’re the stuff dream vacations are made of. 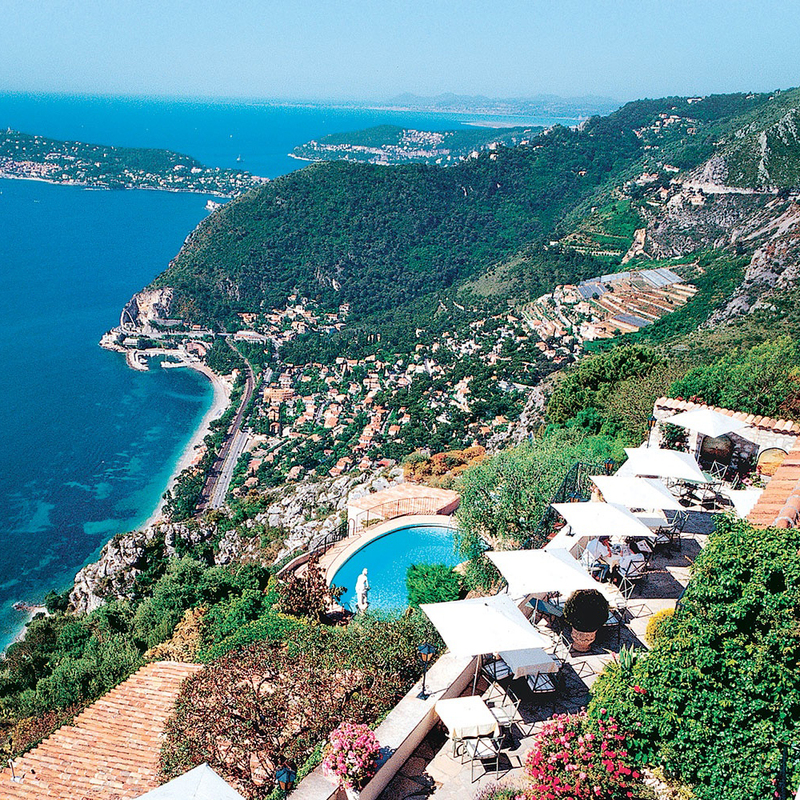 The French Riviera is a premier resort destination for good reason: It has clear water bordered by stretches of white-sand beaches, rocky cliffs, and hidden coves—and it’s only a 90-minute flight from Paris. The bustling city of Nice, the legendary waterfront town of Cannes, and the once-sleepy village of St.-Tropez are the main attractions. Days 1–2: Nice is the gateway to the Riviera, home to the coast’s main airport and a hub for many car-rental companies (Avis and Hertz are both located at the terminal). Start in Nice’s Old Town and check into the 16-room Hôtel Villa la Tour, set in a converted convent. While there, public transportation is also an option; the No. 22 bus runs from Place Masséna to the Musée Matisse, a museum in the neighborhood of Cimiez, where the artist spent his later years. Back in town, a local favorite is Chez Thérésa, a stand in a bustling marketplace, known for its socca (chickpea pancakes). Or stop by Nissa Socca, which serves ratatouille and a version of socca late into the evening. For dessert, order homemade rosemary and vanilla pink-pepper ice cream at Fenocchio to eat during a walk along the five-mile Promenade des Anglais, the road fronting the Baie des Anges. Looking for a historic side trip? Drive six miles east to St.-Jean-Cap-Ferrat and the Villa Ephrussi de Rothschild a 20th-century manor with grand gardens and bay views. Day 3: Take the seaside route west (it begins at the Promenade des Anglais) to the sands of Cap d’Antibes. 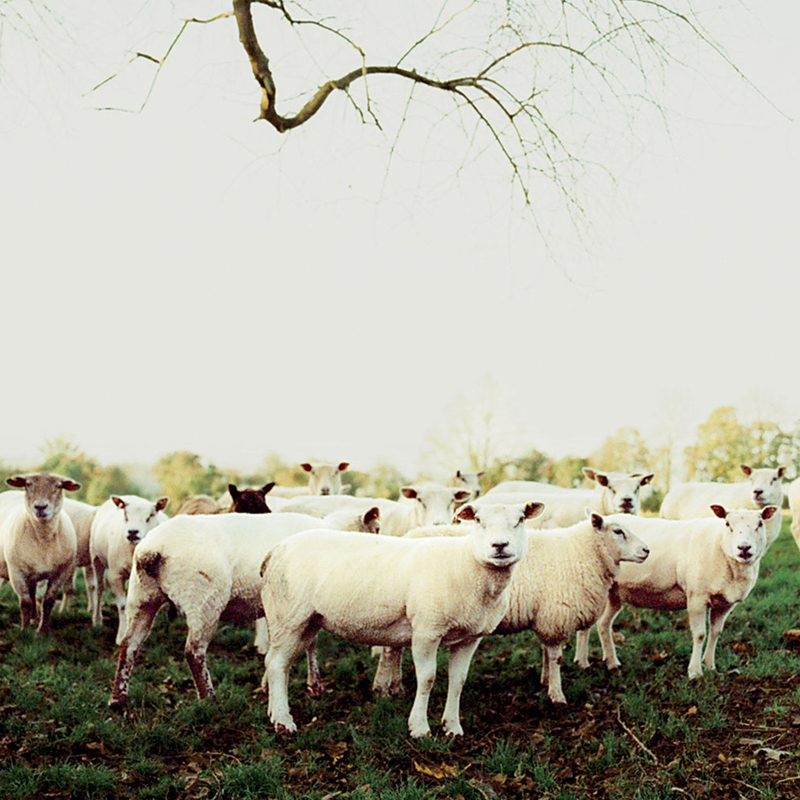 The country villages and rolling farmland of the Cotswolds are just a two-hour drive from central London or a two-hour train ride from Paddington Station. 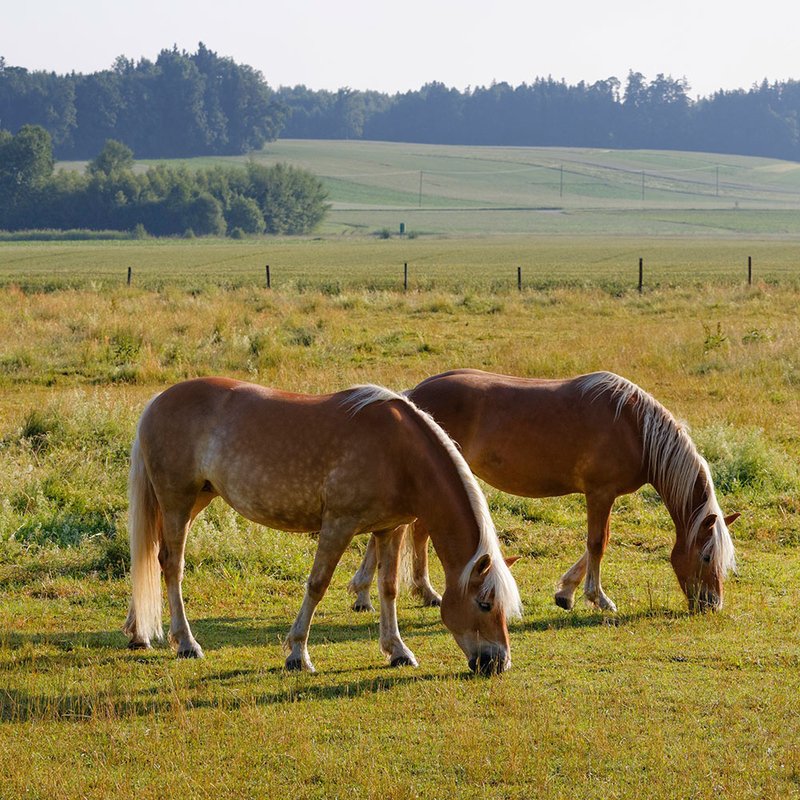 The area’s upmarket mix of designer boutiques, quaint cottages, and exceptional restaurants attracts weekenders who want an easy-to-reach rural retreat. Day 1: The Cotswolds region is small enough to make any town your base, but because trains arrive in Cheltenham every half-hour, it’s the perfect starting point. 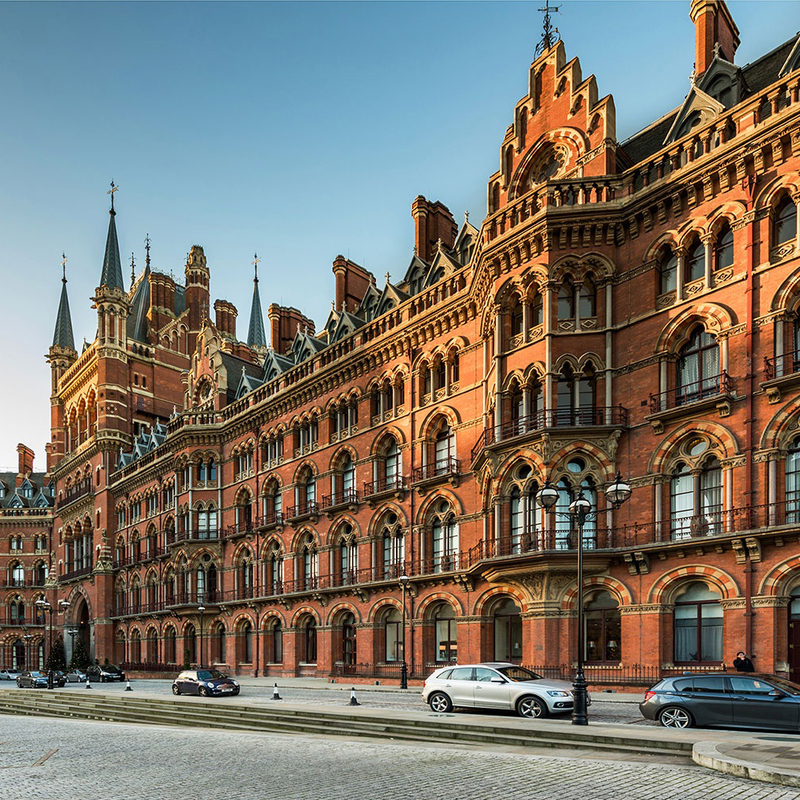 (Buy your train ticket online at nationalrail.co.uk before arriving in England, and pay $72 less for your trip north. Keep in mind the deal is invalid if you pick the ticket up at the station, so be sure to arrange to have it sent to your hotel.) Style-conscious urbanites will love the Big Sleep, an alternative to pricier spots like the Cotswold House and Cowley Manor. The rooms have whimsical accents such as Panton chairs and Orla Kiely patterned wallpaper. Take the afternoon to drive west, past the pretty village of Bibury, to check out the Village Pub, a B&B that doubles as a gastropub and is adorned with a mishmash of old wooden chairs and large Oriental rugs. It’s laid-back and understated, except for the food: expect imaginative dishes such as grilled John Dory with braised octopus, chickpeas, tomato, and oregano. Days 2–3: Head southwest to the market town of Tetbury and check into the family-friendly Priory Inn, with modern touches, like simple American black walnut desks, in its 14 mocha-hued rooms. A few steps away, Michael and Sarah Bedford run the no-frills Chef’s Table. 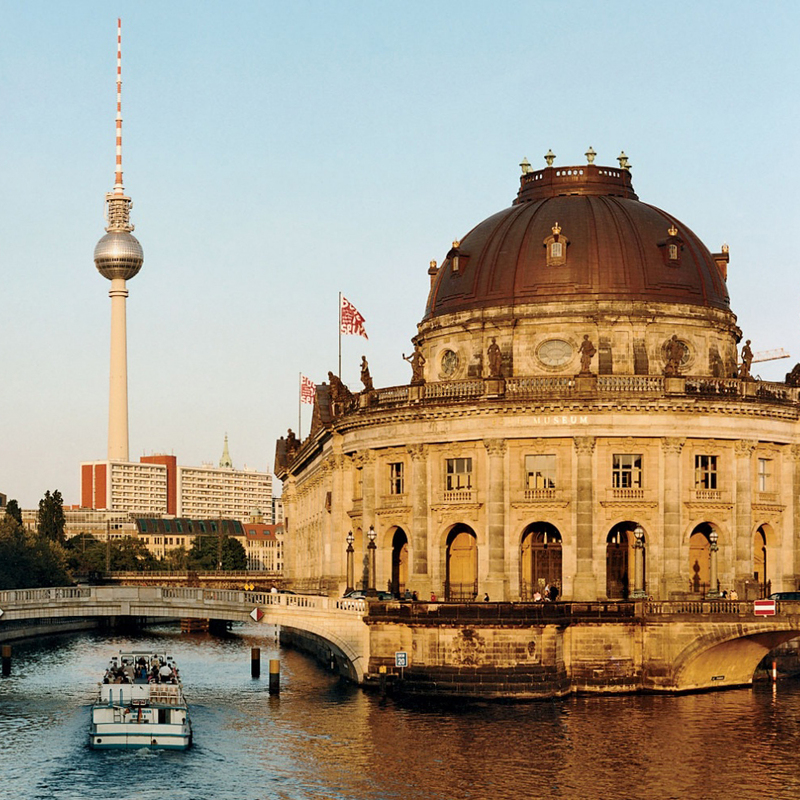 Berlin has cold-war mystique, ambitious contemporary architecture, and booming gallery and restaurant scenes. 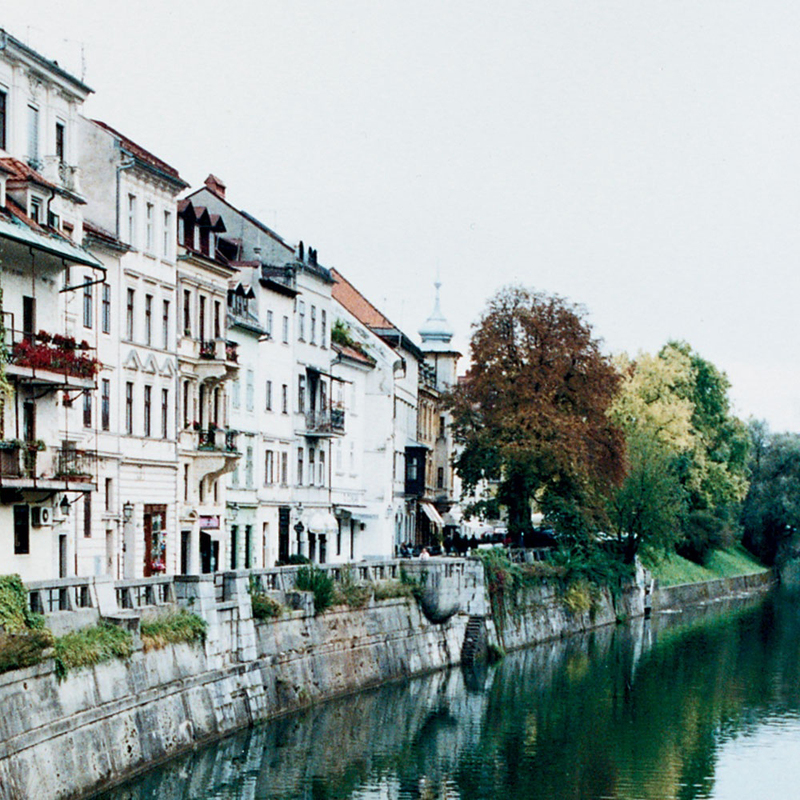 With its cosmopolitan, east-meets-west edginess, it’s no wonder the city has become the cultural capital of central Europe; a destination that continues to attract creative types and in-the-know travelers. Day 1: Stay in the fashionable Mitte (“middle”) district, since it’s convenient to major sites including the Reichstag and Potsdamer Platz. The boutique hotel Lux 11 is an option, with 72 minimalist rooms and an Ulf Haines concept store, or there’s the newly expanded Schoenhouse Apartments, which is set around a secluded courtyard and has a modern café to match its 50 studios and apartments. Have lunch at nearby Leo Bettini, and order the signature Knödel (German dumplings) before browsing Mitte’s many boutiques, including Bioladen, the organic-food store found throughout the city. This is where shoppers stock up on Weleda and Dr. Hauschka body products—about 30 percent cheaper in Germany. At night, check out the lively pub Schwarzwaldstuben, filled with mismatched furniture, and try the Schweinschnitzel or ravioli-like Maultaschen with a Rothaus beer. Day 2: Begin at the city’s 543-acre park, the Tiergarten, in the city center, walking along the shaded paths to wind up at the Brandenburg Gate; then turn right for New York architect Peter Eisenman’s Memorial to the Murdered Jews of Europe, a haunting field of concrete pillars. Stay: The poet Shelley used to rent the top floor of what is now the Natale family’s friendly and comfortable Hotel Navona, hidden on a quiet side street just a block from Piazza Navona in the heart of Rome. If it’s full, the Natales will book you into their elegant Residence Zanardelli annex in a Liberty-style Art Nouveau building nearby. Eat: Soccer players, Hollywood stars, famous artists, and locals from the neighborhood all line up outside Pizzeria da Baffetto to wait patiently for a table to open up in the crammed rooms of one of Rome’s most stalwart traditionalpizzerie: open only at dinner (only tourists eat pizza at lunch), with a limited menu (pizza, bruschetta, packaged desserts) and low prices. Even with a bottle or two of wine, it’s impossible to spend more than $30 a head. Do: Rome has more than 900 churches, all of them free, displaying great works of Renaissance and Baroque art and architecture by the likes of Raphael, Bernini, Caravaggio, Bramante, Pinturricchio, and Annibale Carracci—and that’s just the shortlist of artists contained in one church, the little-visited Santa Maria del Popolo, located on the north side of the Piazza del Popolo. 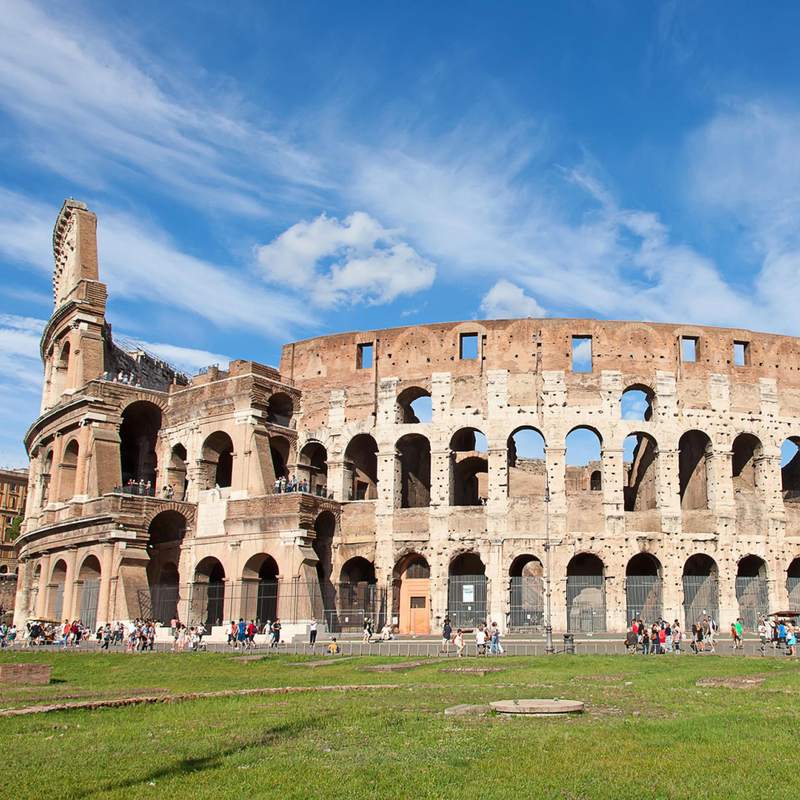 According to legend, it was built to exorcise the ghost of Nero from a copse of trees. Affordable Travel Tip: The Vatican Museums are free on the last Sunday of each month—though every local resident and school group takes advantage of this fact, so arrive before they open at 8:30 a.m. to keep ahead of the crowds. Stay: Part of London’s most reliable motel chain, with 18 locations in all, Premier Inn Southwark offers standardized (if bland) comfort. A short stroll from the Tate Modern and Shakespeare’s Globe, the well-located motel is also attached to the historic Anchor Bankside pub, where guests can enjoy full English breakfasts with a view of the Thames. Eat: In the heart of Covent Garden, waiters dressed as monks scurry around the cavernous basement dining hall of Belgo Centraal serving pots of mussels, platters of spicy sausages with mashed potatoes, and halved spit-roasted chickens, accompanied by Belgian beers. Any one of those dishes, plus a drink, costs $13 until 5:30 p.m.; another (limited) menu, good between 5 and 6:30 p.m., lets you pay whatever the clock reads when you order. Do: It’s common knowledge that many of London’s greatest museums-the British Museum, V&A, National Gallery, Tate Modern-don’t charge admission, but don’t overlook some lesser-known freebies like the free lunchtime concerts at St-Martin-in-the-Fields church or the wonderfully hodgepodge collection of art and ancient sculpture in the wildly Victorian private house-museum of Sir John Soane. Affordable Travel Tip: London’s best buy is the Oyster Card, a kind of public transportation debit card that brings the per-ride price on London buses and subways down from $8 to just $3 or $4—or get it “charged” with an unlimited $48 weeklong TravelCard, which pays for itself after just six rides. Stay: From the grotto-like breakfast room to the duplex junior-suites under mansard roofs, the 29-room Hôtel de la Bretonnerie is a sampler catalogue of French fashions. Guest quarter décor ranges from cozy canopy beds and rustic exposed beams to elegant Empire-style furnishings to exoticIndochine appointments. No room will be accused of being spacious, but all are comfortable, the Sagot family’s management is friendly, and the setting is hard to beat a classic 17th-century hôtel in the heart of the Marais, a few blocks from the Pompidou and Picasso Museum and a 15-minute stroll from Notre-Dame. Eat: Paris’s temples of fine dining at reasonable prices are its brasseries, a cross between a café and a restaurant where simple dishes start around $20. Traditionally brasserie menus lean heavily on German-influenced Alsatian cuisine, hence the signature dish, choucroutes (tangy sauerkraut, usually served with sausages and pork) and the preponderance of beer over wine (brasserie means “brewery”). Which brasserie is best is hotly disputed, but two favorites remain the 144-year-old Bofinger, all Belle Epoque elegance and chaotic activity, and the more intimate and relaxed Left Bank bastion Balzar. 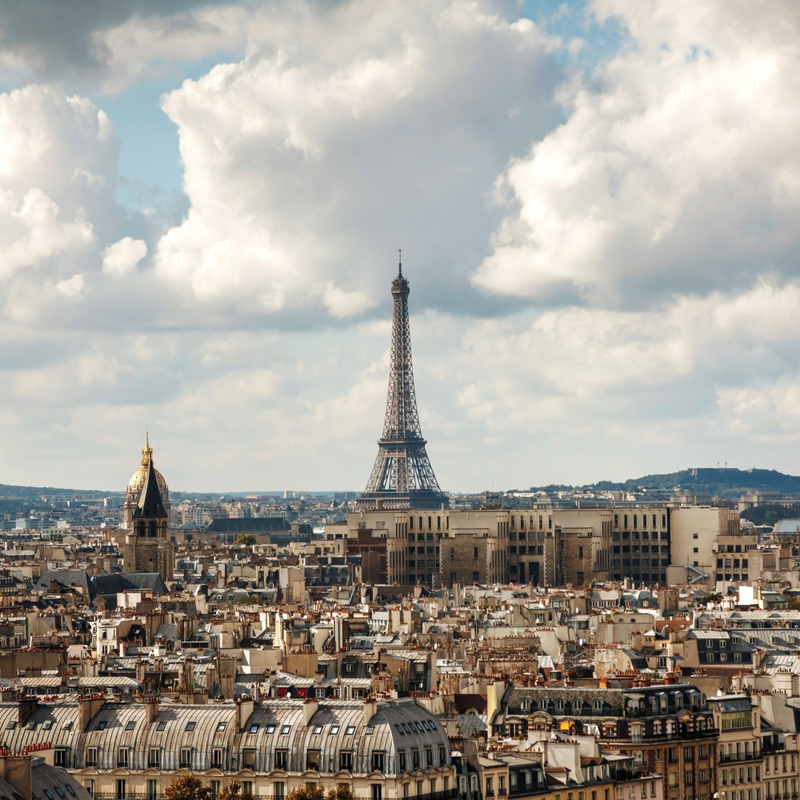 Do: Become a museum VIP and waltz right past the long lines with the Paris Museum Pass. It costs $45 for two days, $70 for four days, or $95 for six days; covers all admission fees (except special exhibits); and lets you bypass the lines at 40 top sights in Paris and 21 more in the surrounding region, from the Louvre and the Musée d’Orsay to Versailles and Fontainebleau (pretty much everything except the Eiffel Tower). Stay: Man of Aran was an acclaimed 1934 movie about life on Inishmore, chief of the Aran Islands, known worldwide for its thick wool sweaters. The traditional thatched cottage used in the film is now a country-comfy B&B with views of the water and stellar meals prepared with fresh ingredients from owners Joe and Maura Wolfe’s organic garden. 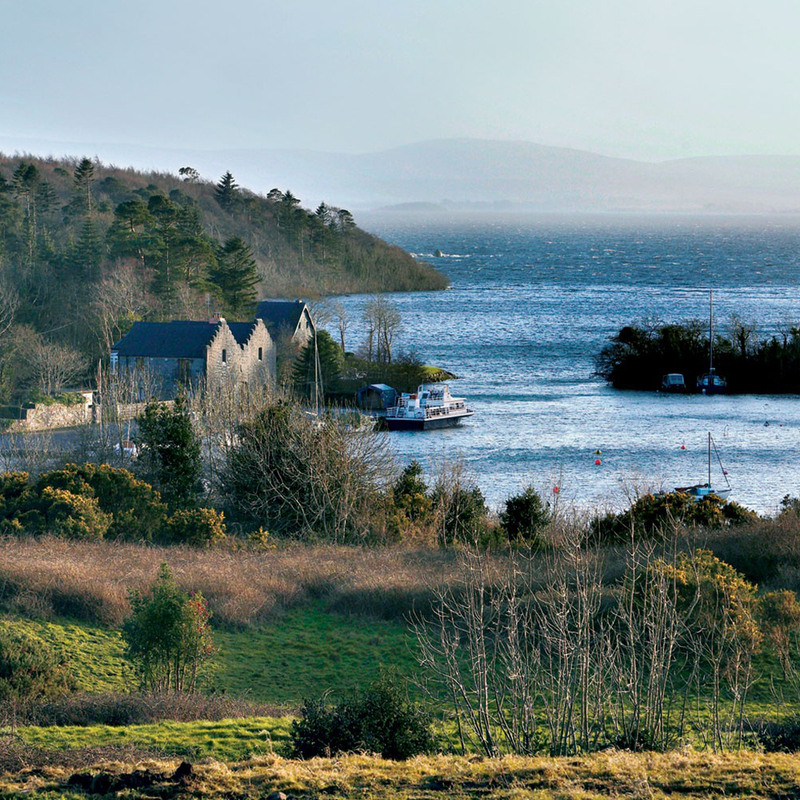 It is but one of 1,100 B&B’s across Ireland in the excellent Town & Country catalogue. Eat: In just a decade, Ireland’s booming economy has taken it from a rural backwater to a sophisticated country that has surpassed Scandinavia for highest cost of living in Europe. In a place where pizza costs $18 and main dishes start at $30, the key to hearty meals that won’t break the bank is pub grub; entrées start around $10. Smuggler’s Creek Inn, a stone cottage with picture windows on Rossnowlagh Beach below, has been in continuous operation as a pub since 1845. It blends Irish tradition—a turf fire, upended barrels as tables—with an award-winning menu of innovative dishes such as lemongrass risotto with Atlantic prawns and roast monkfish with garlic and fennel. Do: Avoid the tour bus-clogged Ring of Kerry for its neighbor to the North, County Clare, home to the dramatic Cliffs of Moher rising more than 700 feet from the crashing Atlantic waves. Stay: The iconic architecture of Apulia—the “heel” of Italy’s boot—is the prehistoric trullo, a cylindrical whitewashed house with a cone-shaped roof of stacked gray stones. There’s no greater concentration of trulli than in the UNESCO-protected town of Alberobello, where whole neighborhoods are made of the structures—and the local entrepreneur behind Trullidea has fixed up dozens of the abandoned ones and rents them to visitors. Cool in the baking summers and with cozy fireplaces for wintertime, a rental trullo lets you live like a local for less than the cost of a tourist-class hotel in town. Eat: The Osteria del Tempo Perso (“Inn of Lost Time”) is squirreled into cavelike rooms off one of the many narrow alleys in Ostuni, a hilltop cluster of whitewashed buildings nicknamed The White City. Beneath walls adorned with farm tools, you can dig into such Pugliese specialties as orecchiette (“little ears” pasta) with wilted turnip greens ($13), thetegamino di funghi cardoncelli (a mushroom stew backed under a puffy cap of bread ($9), or a spigola (sea bass) cooked in parchment with clams ($24). Do: Visit the “Florence of the Baroque,” the lovely city of Lecce; its unique buildings—many with wild sculptures—are filled with workshops crafting the town’s renowned painted papier-mâché saints destined for church altars around the world. 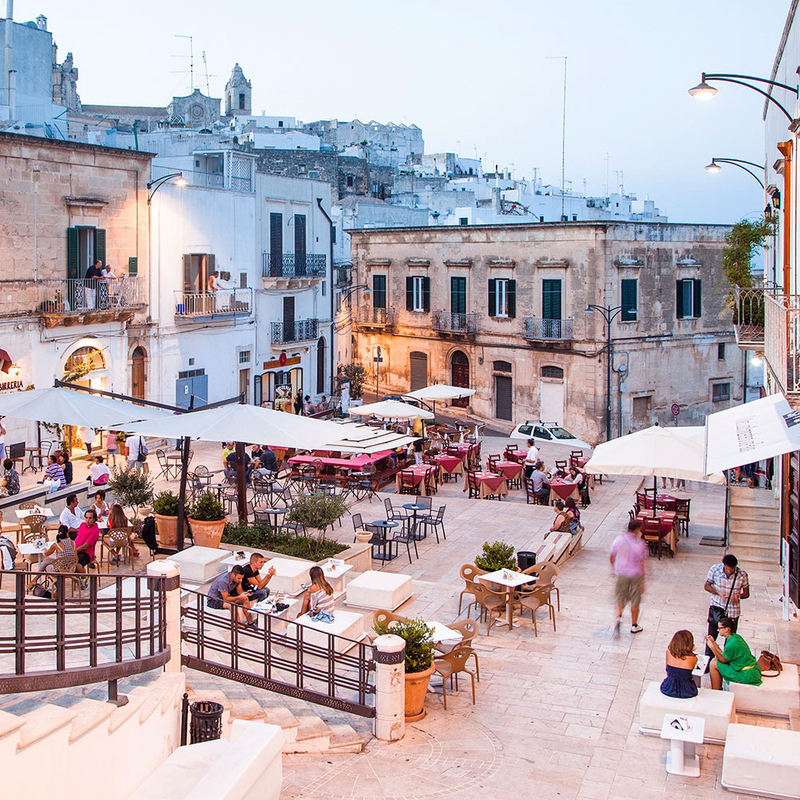 Lecce is also the de facto capital of Apulia’s southernmost Salento Peninsula, famed for its earthy, powerful Salice Salentino and Primitivo wines. Affordable Travel Tip: Want to sample what the Amalfi Coast was like before the hotshots and high prices moved in? Apulia’s forested Gargano Peninsula is popular with sun-loving Italians, but is otherwise refreshingly off the tourist map. Stay: The Burg Colmberg is a 14th-century castle straight out of a storybook, rising from a rocky crag above a tiny village. It offers an eclectic collection of rooms tucked throughout a warren of crooked hallways, hidden staircases, and cozy sitting nooks. Ask to see several rooms before choosing, since the décor ranges wildly from full-on medieval to Louis XIV rococo to Chinese Imperial. Eat: Bavaria is the heartland of simple, rib-sticking dishes heavy on the würstel, potatoes, and sauerkraut-accompanied, of course, by liter-size mugs of beer-and there’s no better place to indulge in the cholesterol fest than alongside local residents in the mayor’s basement. There’s a regional tradition of installing a cozy Ratskeller of communal picnic tables in the keller (cellar) of the local Rathaus (town hall), whether in the tiniest village or the Ratskeller of Munich itself, where you must be sure to order the city’s specialty:weisswurst (fat but delicate white sausages)—best when dipped in spicy mustard and sucked right out of their casings. Do: After your de rigueur visit to the postcard-perfect Cinderella castle of Neuschwanstein, resplendently perched atop its mountain, take the time to tour the castle in which “Mad King” Ludwig II actually lived. Hohenschwangau is a more modest pile of battlements on a smaller nub of a hill in the valley below. What it lacks in the carefully crafted pomp and circumstance of Neuschwanstein—which Ludwig never lived to see completed—it more than makes up for in homeyness and history. 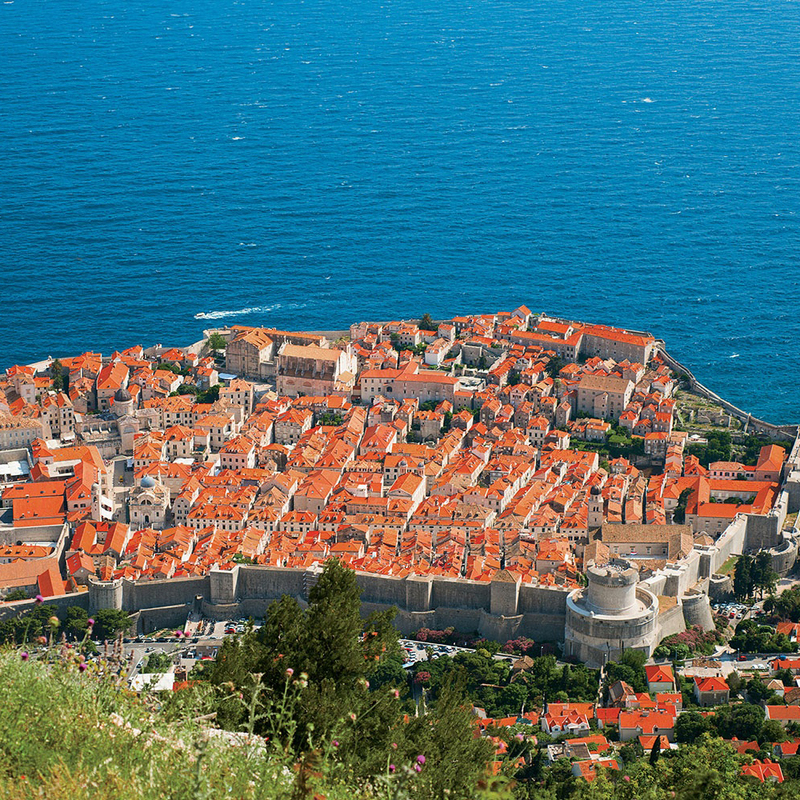 Stay: Skip the overexposed island of Hvar for the walled medieval village on the Adriatic island of Korcula, purported home to Marco Polo. Korcula is more of a day-trip destination, and that means the tourist crowds thin considerably by sundown, leaving those who remain to relax in the cafés, stroll the narrow alleys, and enjoy the easygoing life of the old town. Don’t worry about finding a room; one company has a lock on the five best lodging options in town, including the century-old Hotel Korcula, a seaside villa in the old center with simple but pleasant rooms; book one overlooking the water to catch the sea breezes. Eat: Though its pricey seaside sister restaurant Nautika gets all the press, Proto is a better choice; it charges half as much for the classic fisherfolk recipes it has been dishing out in the heart of Dubrovnik’s old town since 1886. Grab a seat under the beamed ceilings, in the romantic stone alley, or on the shaded roof terrace, and order anything from the sea. It excels at surf—stuffed lobster with risotto, grilled fish, saffron shrimp—but also honors Croatian turf specialties; don’t miss Dalmatian smoked ham and olives as an appetizer. Do: Every old city in Europe has an Old City historic district—but Split has the only downtown actually carved from the carcass of an ancient Roman palace. When the emperor Diocletian split the Roman Empire in A.D. 305, he built a lavish palace on the Croatian coast to live out his days as head of the empire’s eastern half. In the 1,700 years since, the ruins of his enormous structure have been colonized by the locals. Stay: The stylish, comfortable Empress Zoe has the quirky, handcrafted intimacy you’d expect from a hotel that stitches together four neighboring town houses to make 25 rooms with embroidered Turkish canopies over the beds, wildly colorful murals, spiral staircases, and odd Ottoman touches like pointed archways sprinkled throughout. Some rooms open onto a private garden, others overlook the romantically overgrown ruins of the city’s oldest hammam, its crumbling domes now sprouting wildflowers. 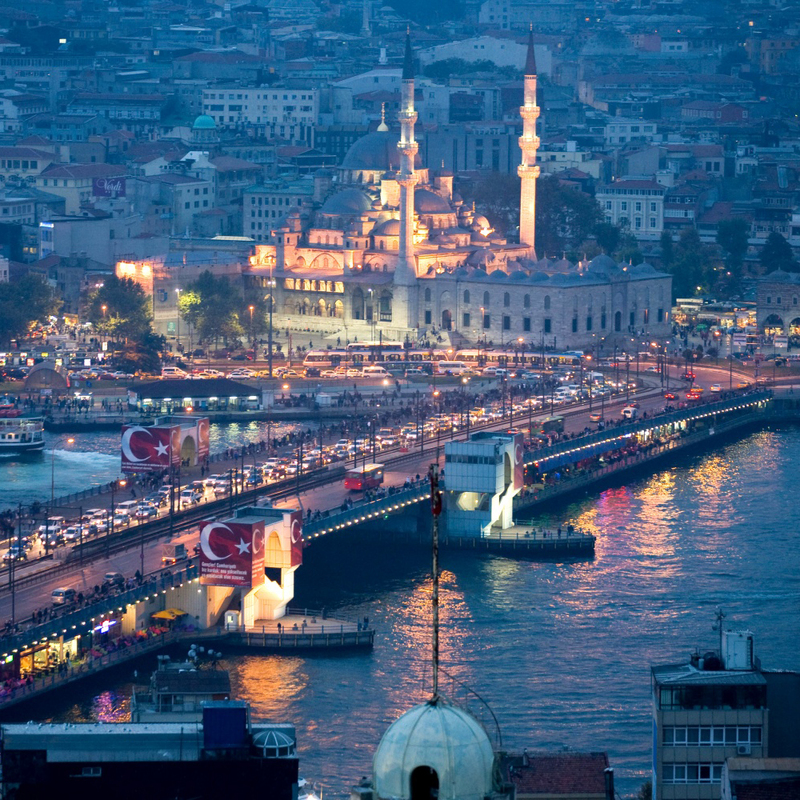 From the roof terrace you can glimpse the Marmara Sea past minarets. Eat: In the heart of the Old Town of Sultanahmet on busy Divanyolu street is a row of restaurants specializing in köfte; the best is the 81-year-old family-run Tarihi Sultanahmet Köftecisi, where locals line up for heavenly smoky plates of grilled meatballs, often served with a lemon-dressed white bean salad ($15). Wash everything down with a carton ofayran, Turkey’s national yogurt drink. Do: Istanbul’s major state-run museums charge hefty admissions, but the Great Palace Mosaic Museum, just behind the Blue Mosque adjacent to the Arasta Bazaar, costs only $3. These delightful mosaic scenes of hunts, myths, animal battles, and everyday life in antiquity—boys riding a camel, a man milking his goat, a youth feeding his donkey—once covered the floor of a large courtyard of the Palatium Magnum, the Great Palace built between the time of Constantine the Great himself and Justinian I (4th to early 6th centuries). Stay: After years when the only interesting lodging in town was the (admittedly rather cool) hostel converted from a former prison, Ljubljana finally has a decent hotel in the historic center. Rooms at the quirky boutique Antiq Hotel vary from Asian chic to Scandinavian modern with floating staircases and floral wall-to-wall carpeting (think: spare bedroom at your Slovenian auntie’s, who has posh, but slightly questionable tastes). Penny-pinchers can cut their costs in half by accepting a smaller room with private bath down the hall, from $121. Eat: Spajza has made is reputation on a romantic but relaxed candlelit ambience and excellent preparations of Mediterranean cuisine that range from Karst prsut (the prosciutto of Slovenia) and its signature horsemeat (try the truffled filet of horse) to fresh seafood from the Adriatic. Do: Make a tour of the modern architectural masterworks of prodigious local talent Jože PleCnik, who took the Secessionists Art Nouveau style he learned in Vienna back home (via Prague) to remake his native city along his own, idiosyncratic lines. Like Gaudí in Barcelona, PleCnik designed his buildings right down to the smallest fittings, like the Pegasus door handles on the entrance to the National and University Library, which has a magnificent stage set of a staircase inside. PleCnik designed a bit of everything around town, from the central market to the two flanking spans of Ljubljana’s iconic Triple Bridge, to the café-linedembankments of the Ljubljanica River (PleCnik planted alternating rounded willows and pointy poplars to emulate the domes and spires of Prague). Learn more and get a full list of PleCnik sights at the city’s official tourism site. 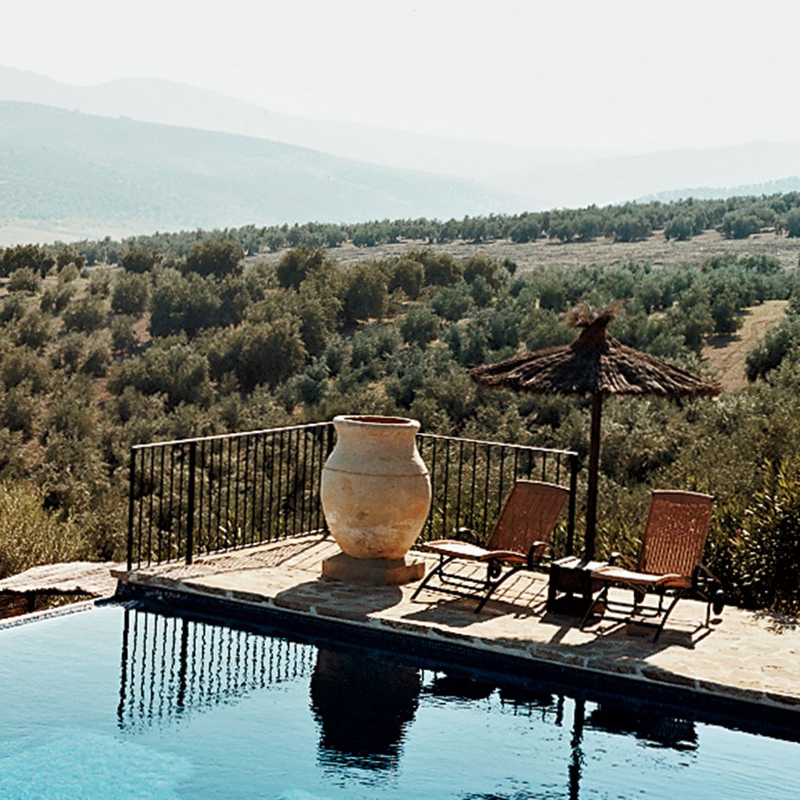 Stay: Within the walls of the glorious Alhambra palace, not far from the pricey 15th-century Parador de Granada, is another, more affordable hotel that also benefits from the dreamy location. The Hotel America has just 17 elegantly simple, if rather small, rooms done in super-saturated colors with antique beds and a friendly staff. Angle for an accommodation overlooking the garden-like courtyard. Eat: The cacophony is part of the charm at Cordoba’s El Caballo Rojo, an incessantly popular Andalusian dining spot done in modern mujedar style in this melting-pot city where Arab, Christian, and Sephardic Jewish cultures have rubbed shoulders (occasionally the wrong way) for centuries. Steer toward the rabo de toro (oxtail stew), salmorejo (a thick Cordoban tomato gazpacho topped with Serrano ham and chopped eggs), and fish simmered in Moorish-influenced sauces with pine nuts, cinnamon, and raisins. Do: Take a break from sizzling on the crowded Costa del Sol beaches for a self-guided driving tour along the Route of the Pueblos Blancos. This string of cliff-top whitewashed villages stretches from the Moorish town of Arcos de la Frontera through the Sierra de Grazalema to Ronda, a maze of medieval streets perched dizzyingly above a 500-foot gorge (in the newer part of town sits Spain’s most renowned bullfighting ring, birthplace of the modern corrida, or bullfight). Affordable Travel Tip: To avoid a big bill at dinner—or stave off hunger until your 10 p.m. reservation—join the locals in atapeo, a gastronomic pub crawl from tapas bar to tapas bar, and sample a series of bite-size snacks at each—almond-stuffed olives, Serrano ham.